Spring is a time of new beginnings. Why not refresh your perspective with our customer favorites? Tried, true and based on your reviews, these items offer less risk and more reward! 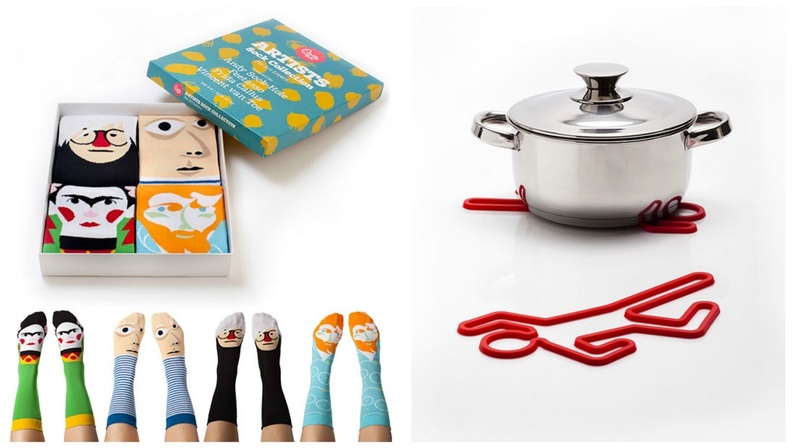 Bring some levity to your life with our curated collection of five-star favorites. 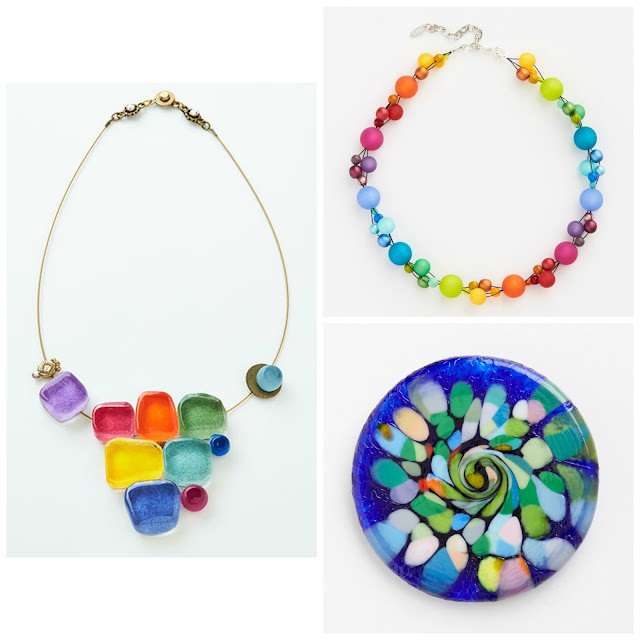 If you're feeling sartorially staid, our vibrant baubles will instantly cure your concerns. 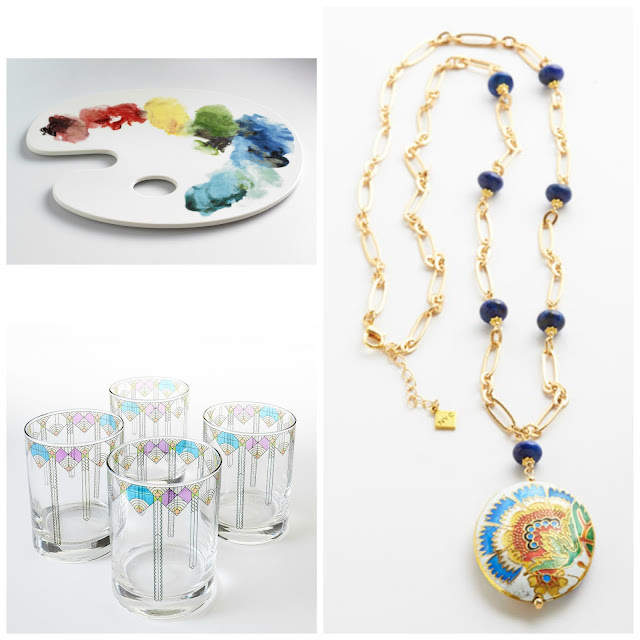 Shop our customer favorite jewelry and bring in spring in spades! 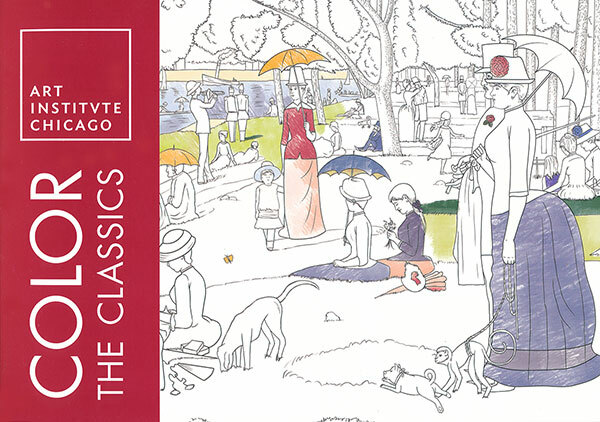 Add your personal touch to creative classics with our exclusive coloring book. Featuring 30 masterpieces from the museum's permanent collection, it will help stimulate your senses this spring! Liven things up with laughter! Our top-rated Artist Boxed Sock Set and Crime Scene Trivet bring humor into art and design -- and that's one thing that never goes out of style. 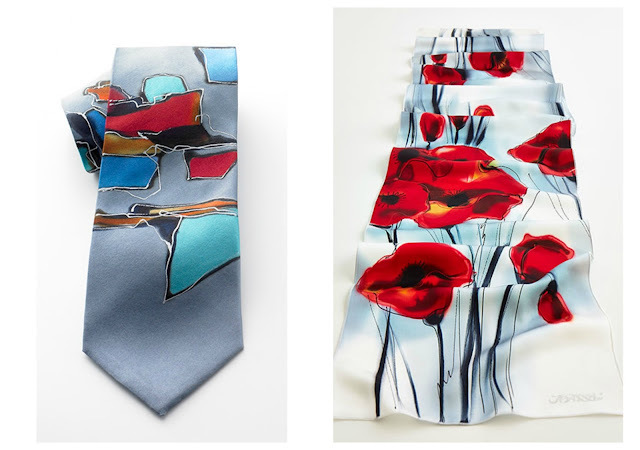 Speaking of timeless: our handpainted Configuration Tie and Poppies Scarf never fail to turn heads. Look sharp this spring wearing the work of one of our perennial favorite textile designers. Finally, these fan favorites are anything but frivolous. From Frank Lloyd Wright April Showers (Glasses) to Cloisonné Flowers with a pretty (cool) Painter's Palette Tray in between, we've got every angle of your spring needs covered. The best part? With an array of five-star reviewed accessories, you can't go wrong!